Do You Want to Learn the Basics of Basketball Scouting? Learn how scouts and analysts evaluate players. Look beneath the surface at what is really going on around college and professional basketball. Find out how to get started working in basketball. 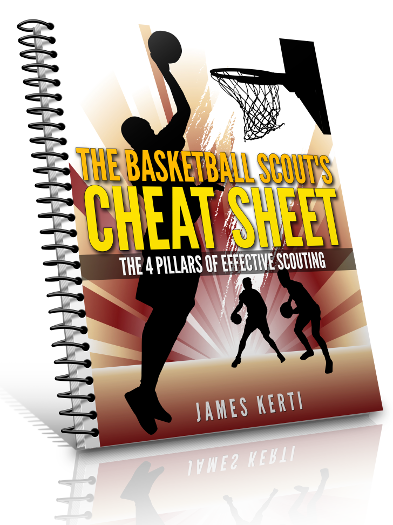 The Basketball Scout's Cheat Sheet: The 4 Pillars of Effective Scouting. "I recommend James Kerti to all college basketball programs. We know he's someone we can trust and look to when it comes to evaluating players."